“New” Beach : A Lot To Love. And The Back Story On Ball-Playing. 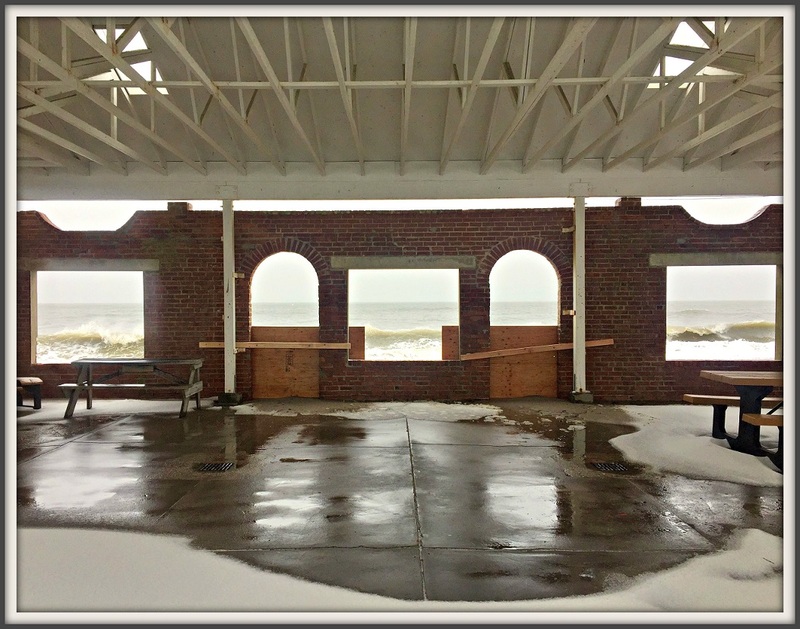 Westporters got their first look at the “new” Compo Beach last Saturday — the most beautiful day of the holiday weekend. Residents raved about the new entrance pattern, easing traffic into the beach; the sign by the Minute Man noting that the limit of daily parking permits had been reached; the new lot for daily parkers; the updated pavilion, and enormous new seating area next to Joey’s; the spiffy new bathrooms, and the Mobi-Mat allowing easy access to the water for people with walkers, in wheelchairs or pushing strollers. There were smiles all around, and grateful praise for the Parks and Recreation Commission. The only frowns were on the faces of folks told they could not toss a football or frisbee on the beach. For decades, rules prohibited those kinds of activities on the sand. In recent years, lifeguards have turned a blind eye. This weekend however, they were enforced strongly. These rules are not new. At Parks & Rec Commission meetings during the winter and spring we updated and clarified some of the rules. 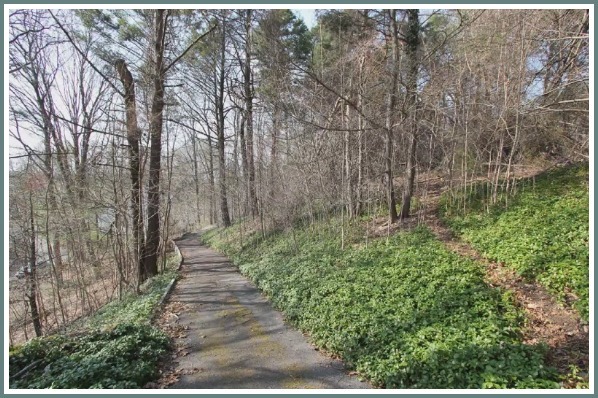 It is clear from the fact that it is the Parks and Recreation Commission that all commissioners are in favor of recreation and increased physical activity. At the same time, we held many meetings on how to improve Compo Beach and deal with the perceived overcrowding evident in 2017. I hope all residents and non-residents appreciate all the positive changes we made. One change was better enforcement of existing rules and regulations. We also knew we would have pushback from folks at the beach who were not aware of the rules. Specifically about throwing a football/frisbee etc. 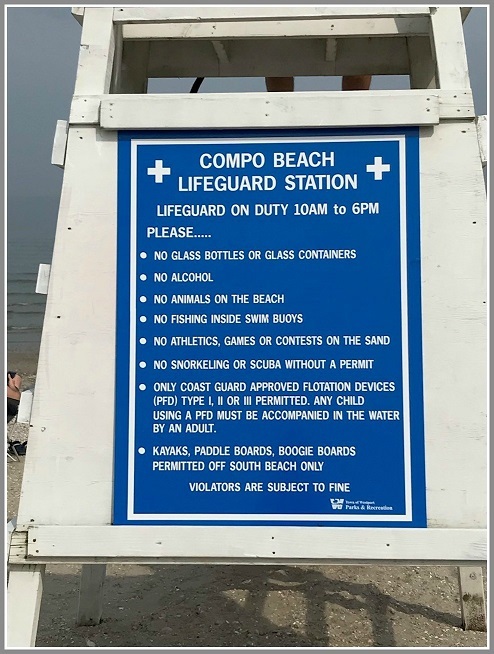 at the beach: After discussion with Parks & Rec director Jen Fava, together we have decided to designate at least 2 areas at Compo — tentatively one in front of the volleyball area, and one on the north end of East Beach for throwing footballs, frisbees and the like. The department will make the final determination of locations. They will have movable boundaries, depending on how crowded the beach is. Parks & Rec personnel and the police department officers on duty will continue to educate folks on the rules. The Commission will review the rules, and the 2018 summer experience, at a fall meeting, and make permanent changes then. We will continue to tweak things as appropriate and within the rules. We are committed to making Compo enjoyable to all, within existing rules. 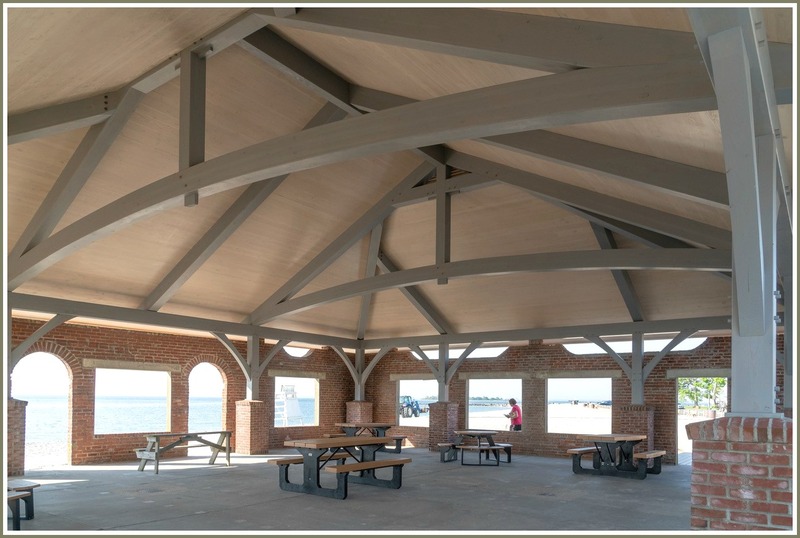 If anyone has issues with any aspect of the Compo Beach, please contact me at haberstroh.prc@gmail.com, or text or call me at 203-515-2064. With spring just a chip shot away, Westport Parks & Recreation Department has filled 2 big golf course holes. Director Jen Fava announced today the appointment of Jon Janik as head professional, and Todd Salamone as Longshore golf course superintendent. Janik played at Longshore as a member of the St. Joseph High School golf team. Born and raised in Bridgeport, he learned the game at Fairchild Wheeler. He won the 1997 junior club championship there, then 5 years later the men’s club title. Janik began working in the golf industry while still at Fairfield University. He spent 3 summers at the Ivan Lendl Golf and Tennis Camp. After graduating, he became the assistant pro at Tashua Knolls in Trumbull. A year later, he was named head pro. In 2007 Janik earned his professional golf management degree, and was elected to PGA membership. 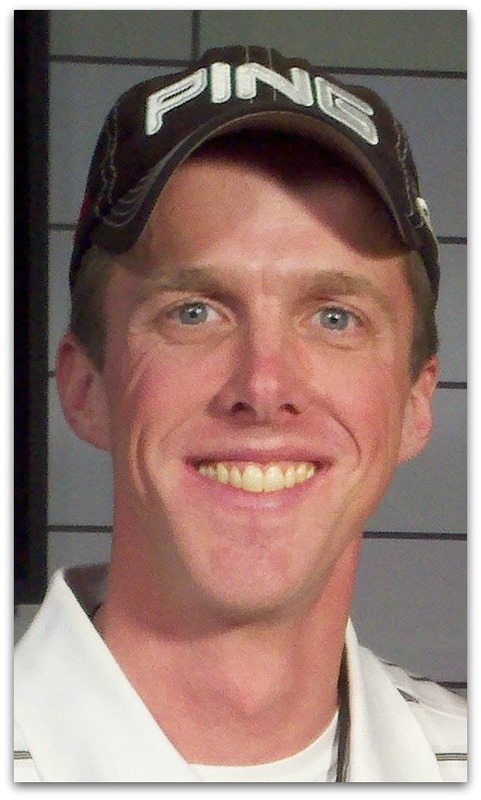 He has won the Connecticut Section PGA Junior Golf Leader Award, and been recognized as a US Kids Golf Top 50 Kids Teacher. Janik also served as Trumbull High’s boys golf team head coach. In 2014 he was named FCIAC Boys Golf Coach of the Year. 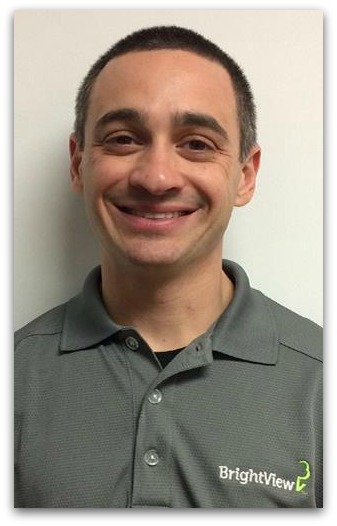 Salamone has been with BrightView Golf Maintenance for 4 years, as senior assistant superintendent at New York’s Village Club of Sands Point. In 2015, he oversaw a bunker renovation there. The Queens native majored in turf science at Ohio State University. After graduation he worked at private clubs on Long Island, and volunteered at pro events including the US Open and US Amateur. Fava said, “We are very excited to welcome our new team to Longshore. We look forward to a great season, and lots of good things to come. Information on course openings will be announced soon.